Vold Vision in Northwest Arkansas is a nationally renowned eye surgery center and research facility dedicated to treating you with excellence and professionalism. Led by renowned and distinguished board-certified ophthalmologist and eye surgeon, Dr. Steven D. Vold, we are celebrated in the field for our innovative solutions and advanced procedures. We are notoriously known throughout the United States as leaders in the areas of laser vision corrective surgery, glaucoma, cataract, and cornea treatment. With two expansive locations in Fayetteville and Bentonville, our facilities boast the latest technology, as well as an on-site, industry-wide known research facility, and a stunning optical clinic offering patients countless options for eye glasses and optometry solutions. Because of our esteemed doctors, highly trained and exceptional staff, innovators in technology, and excellent patient outcomes, doctors, industry professionals, and patients visit us from all over the world to receive training and care. We invite you to learn more about Vold Vision, the outstanding treatments we offer, meet our staff, and take a tour of our gorgeous facilities. Vold Vision is proud to be part of the RSC Verified program. The seal reflects our commitment to providing you with the information you need to make the right decisions for your vision correction. The RSC Verified seal also represents a promise and a standard for information that is unbiased and based on the latest science. 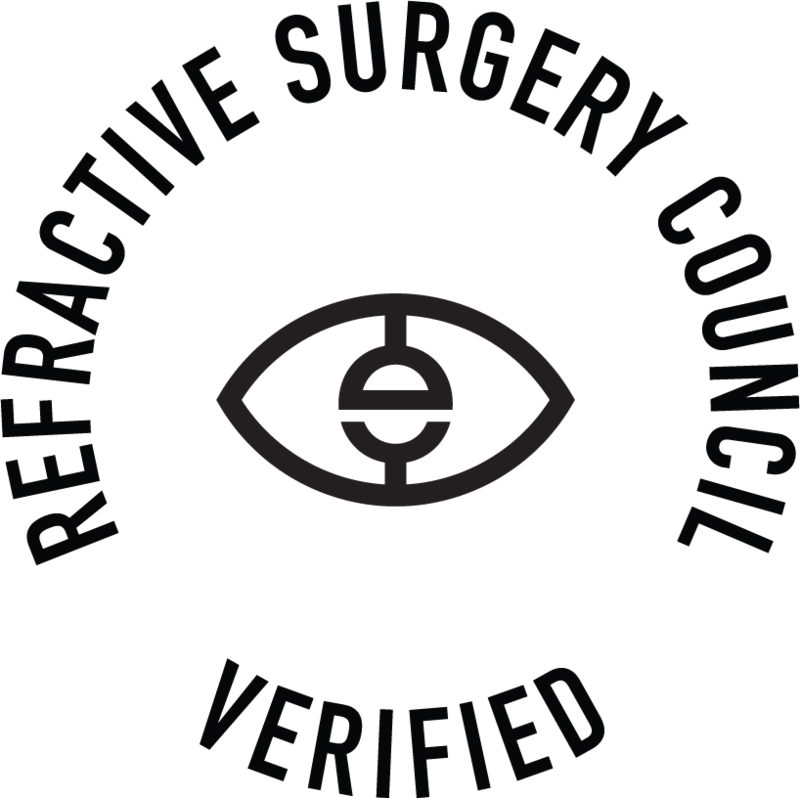 The information you read with the RSC Verified seal has been developed under the guidance of the Refractive Surgery Council and meets the highest standard for quality and accuracy. Information with the RSC Verified seal will ensure you have the information you need to make an informed decision about your vision correction options.